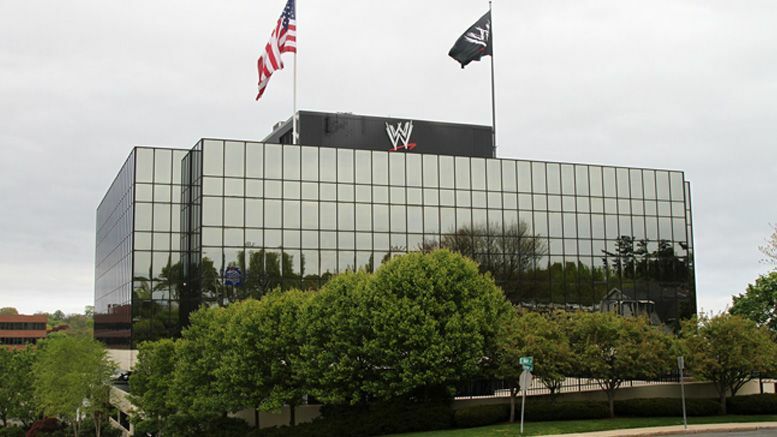 WWE headquarters in Stamford, Connecticut are moving and the plan is to sell their current office space famously known as Titan Towers. The move is expected to happen in early 2021. WWE has been in Titan Towers since 1985. The announcement states WWE’s deal to lease the new space is for 16 1/2 years.